Located about 10 miles Northwest of Downtown Minneapolis, New Hope is a first-ring suburb that’s a great choice for those seeking large city convenience with small town comforts. Currently home to more than 20,000 people, the city’s population is expected to grow to 22,500 by 2030. Back in 1936 when Crystal first became a city, not all residents supported the idea. So the rural residents in the western half of the original township broke away from the city of Crystal and formed their own township, which was named New Hope as a reflection of their ambitious endeavor. Although New Hope eventually incorporated and became a city itself in 1953, it didn’t lose its roots of being a farming-rich community. Its agricultural history can still be seen today through the city’s community gardens and farmer’s market, the only Saturday market in the northwest suburbs, open June through October. The new Hy-Vee store also recently dedicated its own community garden in honor of the daughter of the brand’s co-founder. Sustainability is undoubtedly important to New Hope, and it definitely shows – the city was recently recognized as a “Step 3” Minnesota GreenStep award-winner, one of only 23 cities to receive this honor. New Hope is a distinctly picturesque city that encourages residents to capture its unique beauty through the annual New Hope In Focus photo contest, which began in 2010. The competition is meant to inspire civic pride, motivate amateur and professional shutterbugs, and encourage those who live and work in New Hope to explore their city. 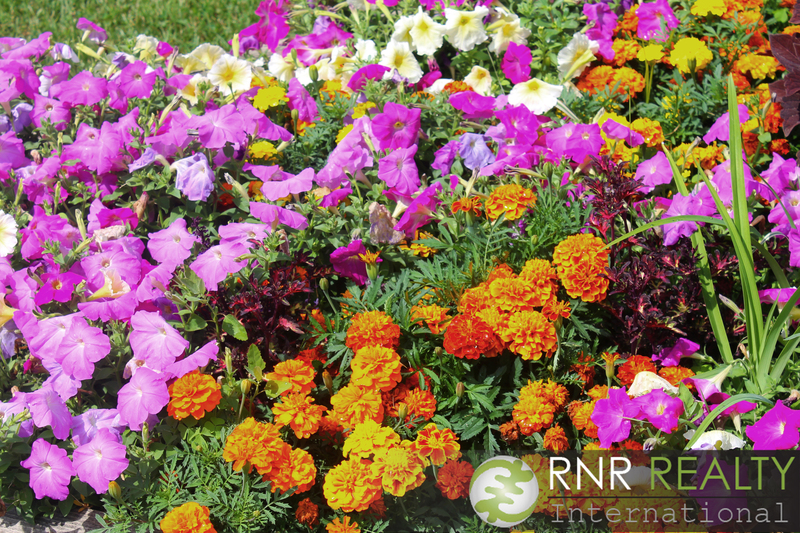 Residents can submit pictures in four categories: people, places, nature, and youth. This year’s nominees can be seen here; voting for the People’s Choice award ends September 15th. One of the most photogenic aspects of the city is the green space – there’s more than 200 acres of it throughout the city’s 20 parks. Impressively, nearly every New Hope home is within a quarter-mile of a city park. The crown jewel of the city’s park system is Northwood Park, which even inspired a resident to dedicate an entire blog to her beauteous observations. Check out some of the stunning sights here. For more inspiring views of nature undisturbed by human development, head on over to Dorothy Mary Park – six acres of untouched land called home by critters such as grey squirrels, red-tailed hawks, and many others. 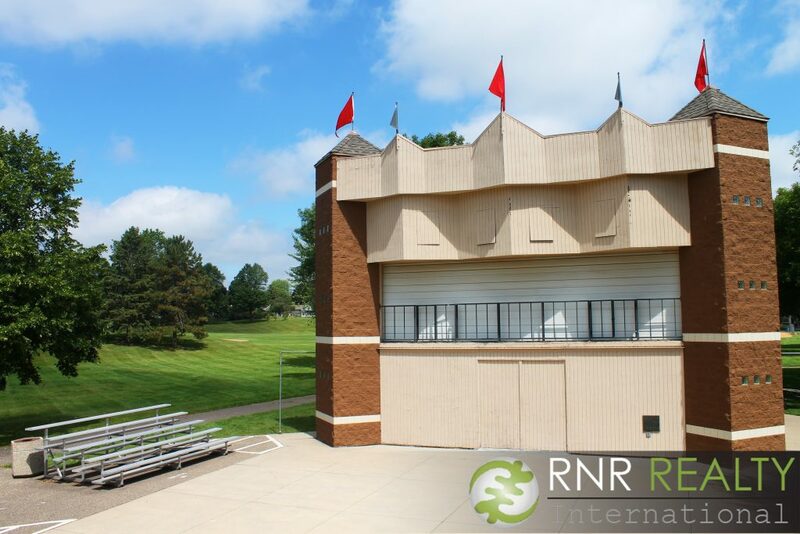 Other recreational opportunities for residents and guests include the New Hope Village Golf Course, the New Hope Ice Arena, the soon-to-be Bassett Creek Regional Trail (connecting the city to Plymouth and Golden Valley), and the Milton C. Honsey Outdoor Pool. 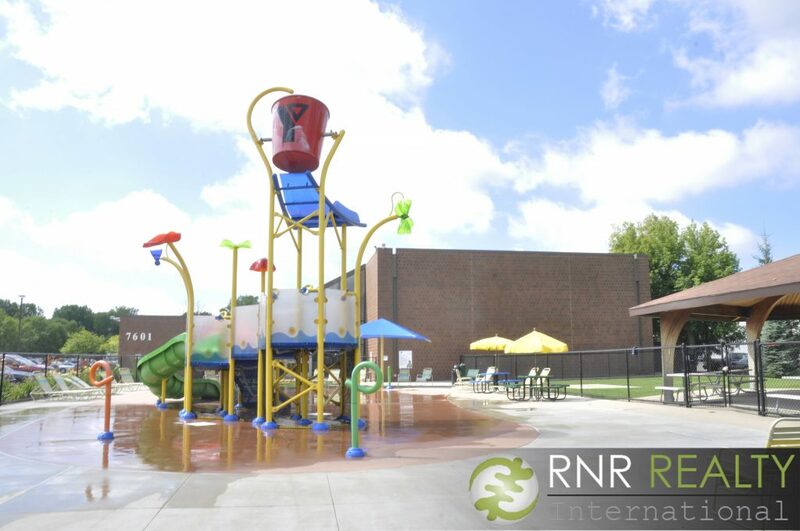 Open June through August, the facility features a concessions area, an Olympic‐sized pool with a drop slide and diving boards, and a separate shallow water pool with play features for young children. Just a couple blocks away is the New Hope YMCA, featuring an outdoor waterpark, perfect for hot summer (or Indian Summer) days. For those who prefer to fly high and stay dry, there’s a tier-one skate park called the “Sk8 Pad,” which opened in Civic Center Park in 2008. Human New Hopers aren’t the only ones who can enjoy the outdoors, though; there are also several off-leash dog parks throughout the city (see the 2016 resident’s guide for a full list). New Hope is currently undergoing a period of reinvigoration. Since 2000, almost 800 new housing units have been constructed, with more big development projects in the works. Indeed, one of the city’s primary goals is to focus on the redevelopment of existing land for creative housing and commercial endeavors. In addition, many New Hope homeowners are also updating their existing homes by expanding or making improvements that better suit their lifestyle. 2006 was the inaugural year of the Residential Property Recognition Program, which spotlights homeowners who have done a particularly outstanding job with property maintenance or improvements; remodeling, renovation or home addition; landscaping or gardens; or environmentally sensitive improvements. 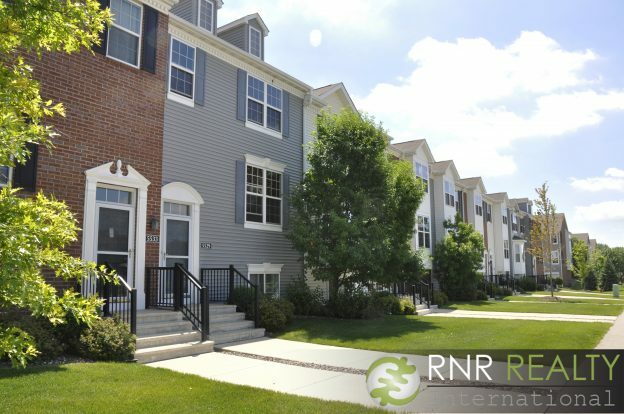 Highlighting these exemplary properties helps to encourage residents to display their community pride and to inspire every New Hope homeowner to make their property something special. There are plenty of housing choices for those who want to share in the New Hope pride of homeownership, ranging from single family homes (previously owned or new construction) to condos, townhouses, and more. Whether you’re part of a growing family or young professionals seeking your first home (check out the MCPP [see page 21 for more info]), you will be able to find a nice, affordable option in New Hope. Since bottoming out in 2012, the city’s median sales price for single-family homes has been steadily increasing to its current level of $227,000 (see chart below). Cost savings are not the only reason residents love living in New Hope. In fact, 89% of those interviewed in a recent city survey rated quality of life in the suburb as either good or excellent. One of the main factors contributing to their happiness is its location and accessibility. 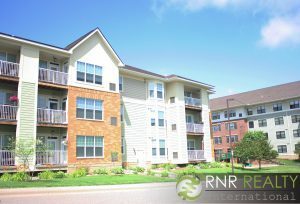 With the major arterials of Highway 169, Highway 100, I-694, and I-394 all nearby, New Hope has easy access to Minneapolis’ western suburbs and the entire Twin Cities area. The city is also well served by several Metro Transit bus lines and a Park and Ride facility is conveniently located for residents at 63rd Avenue and Bottineau Boulevard. Furthermore, New Hopers’ high quality of life is, in part, due to the dedication of the public servants. 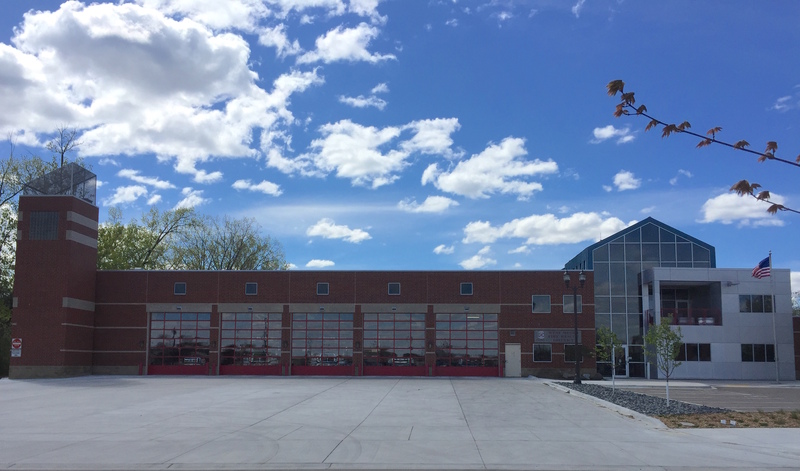 Residents have a chance to thank their local firefighters in person each October, when the West Metro Fire-Rescue District hosts an open house at the city’s three stations (including the centrally-located headquarters, seen above). New Hope’s nearly 500 businesses also make it easy for residents to live and work all within the city’s borders. One of the largest companies headquartered here is Liberty Diversified International (LDI), which began as a small family-owned business in 1918 and has since grown to a worldwide enterprise with more than 1,500 employees. In fact, in 2006 LDI was presented with the city’s inaugural Outstanding Business Award. In the 10 years since, 26 other New Hope companies (both large and small) have been given the award, which recognizes businesses for noteworthy accomplishments such as expanding or improving a building or property, creating new jobs for residents, reaching a milestone year in business, or providing outstanding community service. Speaking of longstanding businesses, New Hope Bowl has been a local-loved favorite for over 50 years. Recognized by its bold sign and sand volleyball courts in the parking lot, the bowling alley is so much more than lanes and pins. 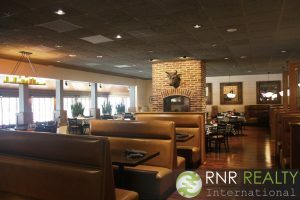 A popular venue for birthday parties, company gatherings, and wedding receptions alike, the lounge also serves food from the Italian Pie Shoppe. Moonlight bowling will also be starting back up for the year in October, for those who prefer knocking strikes in the dark. 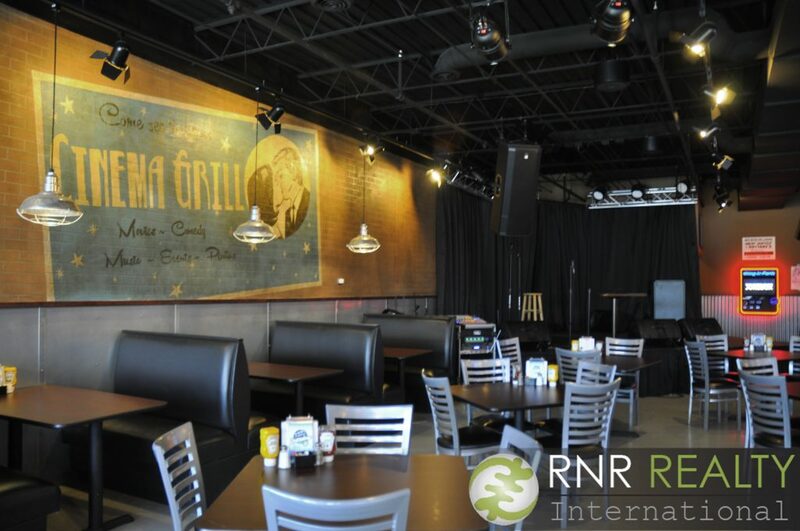 The New Hope Cinema Grill and Outtakes Bar is a perfect option for so many different events: date night (dinner and a movie in one place), watching the big game (they’ve got huge screens), and birthday parties (party packages are available). There’s also stand-up comedy, live music, and an arcade. Check out showtimes here! For a mid-size suburb, there is a surprisingly wide variety of dining and entertainment options in New Hope. One new hotspot is Pub 42, which took the place of The Sunshine Factory (which relocated to Plymouth after 37 years in New Hope) on the corner of Quebec and 42nd. A great happy hour, diverse menu, and options for private dining all make it a welcome addition to the neighborhood! 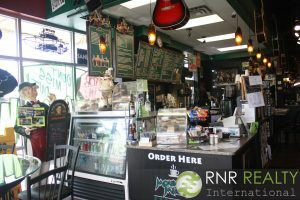 Another enjoyable eatery is Mountain Mudd & Niko’s Bar (recently rebranded), a chill place to enjoy a cuppa joe and listen to live tunes. Don’t forget to take a look around at the eclectic interior decorations. Another local joint known for its live entertainment is Frankie’s Pizza, which also hosts trivia games every Wednesday night. Throughout the year, New Hope also holds several seasonal celebrations that are beloved by locals and visitors alike. The annual summer festival, quirkily called Duk Duk Daze, is held the third weekend of July, and features activities such as a fire hose demo, bean bag tournament, and Frankie’s Pizza eating contest. Also at the end of July, the Off Broadway Musical Theatre presents a musical at the outdoor playhouse. Past productions include “Bye Bye Birdie,” “Sound of Music,” “Cinderella” and “Annie.” Lastly, the holidays are a big deal to New Hope residents, who get a chance to put their Christmas spirit on display through the New Hope Sparkles lighting contest. Greg and Jennifer Larson have taken their love for lighting to the next level, making Larson’s Lights a local phenomenon. The display, featuring over 100,000 lights, must be seen to be believed! Luckily, you don’t have to wait long, as this year’s opening night is just over 2.5 months away (check out the website’s countdown!). If the city’s many amenities, growth opportunities, and entertainment options sound like a great fit for you, then consider calling New Hope home! Contact us today to find out more about moving to New Hope! For more info on life in New Hope, check out this year’s Residents Guide! 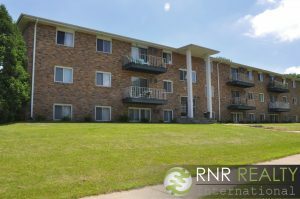 This entry was posted in Best of the Twin Cities, Neighborhood Features on September 5, 2016 by admin.